We are looking forward to welcome you in the apartments of the Planhof agritourism, in San Martino in Badia / San Martin de Tor. 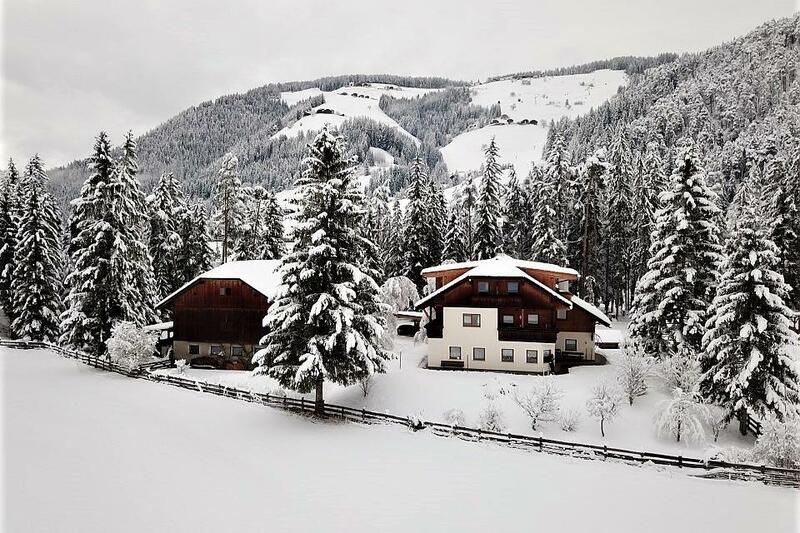 Experience a unique holiday in a traditional farm of South Tyrol, located in a wonderful position between silent woods and green meadows. San Martino in Badia / San Martin de Tor lies at the center of Val Badia. 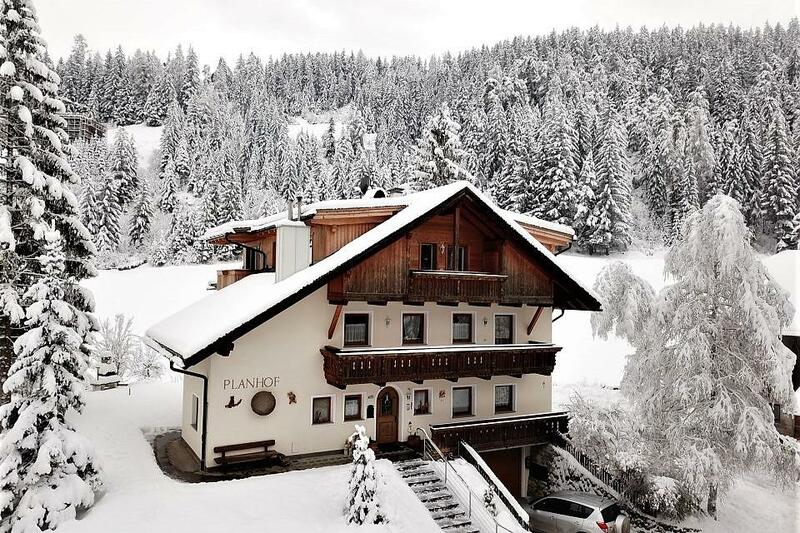 It is part of the Plan de Corones / Kronplatz ski area and is connected with Alta Badia / Sellaronda through a free and convenient ski bus service. Both ares are part of the Dolomiti Superski carousel. 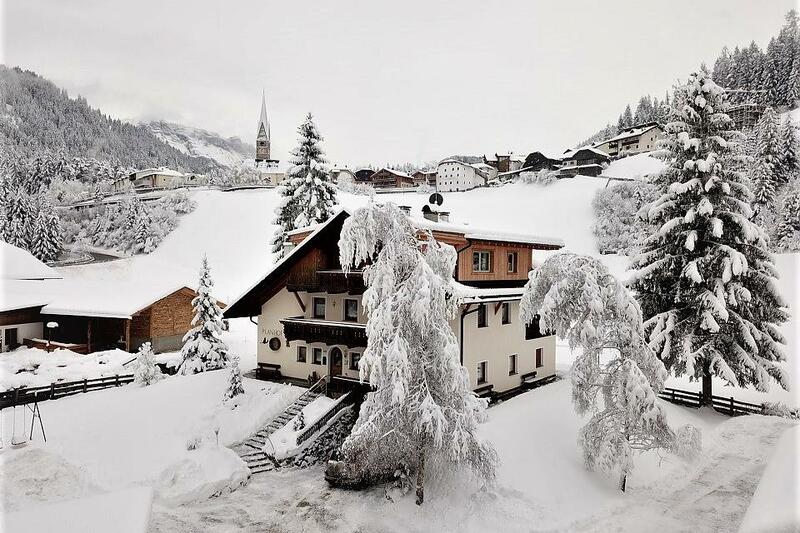 The Putia mountain is the symbol of the village, which stretches out between the natural parks of Fanes Sennes Braies and Puez Odle, part of the Dolomites UNESCO heritage area and theater to memorable trekking trails, hiking tours and mountain bike excursions. 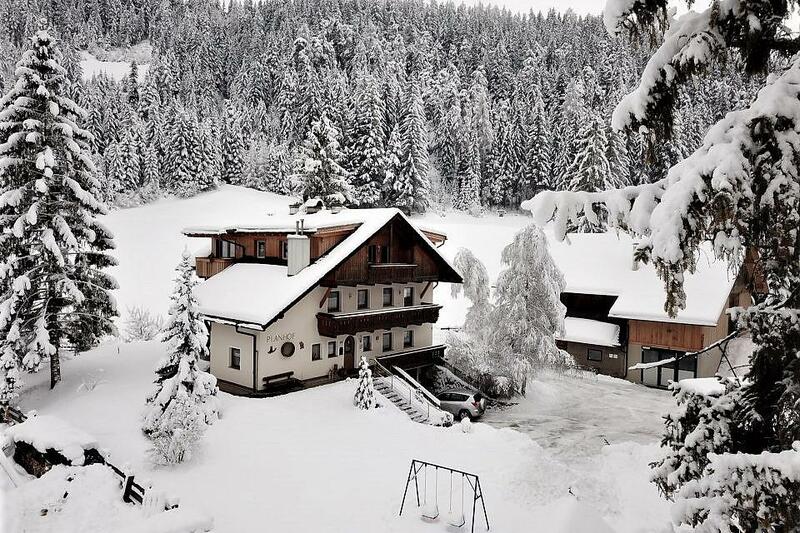 Enjoy an unparalleled traditional farm holiday in the Planhof agritourism and its welcoming apartments, in San Martino in Badia / San Martin de Tor in South Tyrol.